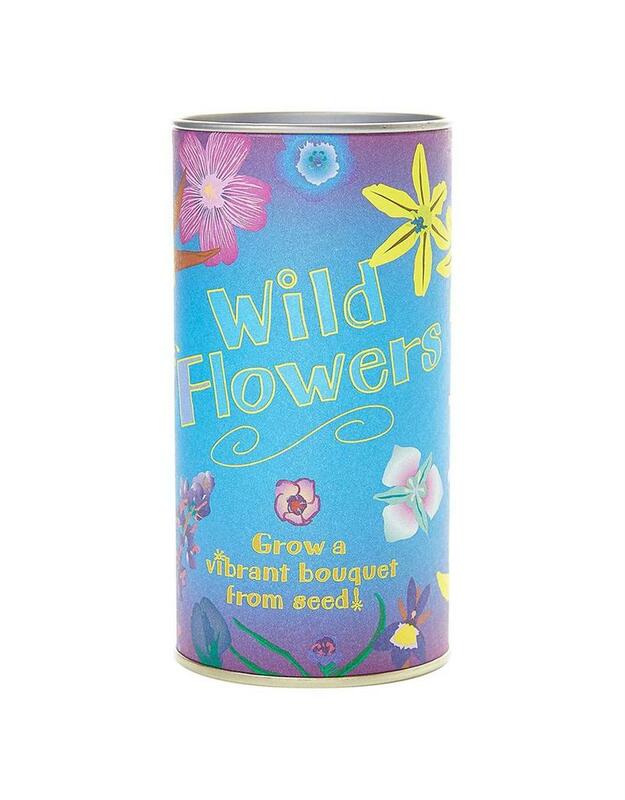 Grow your own Wild Flowers from seed! Includes absolutely everything you need to grow from seed: seeds, growing medium, a mini-greenhouse, and detailed instructions. 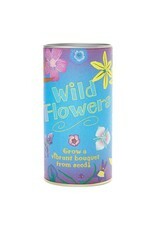 Grow your own wild flowers from seed!